Some women have always known they want to have children, while others arrive at the decision after years of rumination. No matter which category you fall into, one thing’s probably certain: When you’re ready to have a baby, you’re ready! But prior to taking the plunge into parenthood — or adding another child to your brood — it’s a good idea to pause and take stock. There are a few steps you’ll want to take, before you even conceive, to give yourself the best possible chance for a normal pregnancy and a healthy baby. As a board-certified OB/GYN who has the honor of supporting women through their pregnancies and welcoming their babies into the world, I know that preconception health is the foundation of a healthy pregnancy. Even if you’re relatively healthy and feel that you’re ready for pregnancy, it’s still important to have a preconception checkup. In addition to discussing your personal and family health histories and current health status, we’ll review any medications or supplements you’re taking, discuss your lifestyle and habits, and make sure you’re caught up on vaccinations. 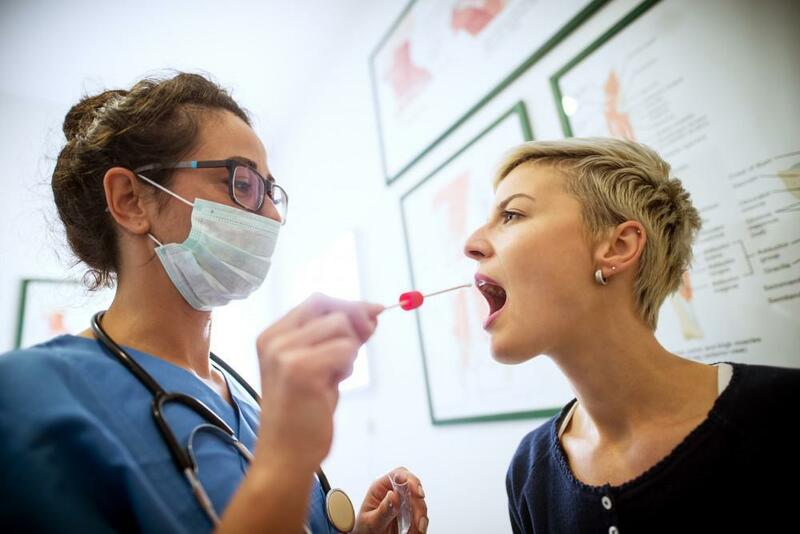 If you haven’t had a well-woman exam within the past year, you can also expect to have a pelvic exam and Pap smear, and be tested for STDs if you’re at risk. Even if you do little else to prepare for pregnancy, taking a folic acid supplement is essential. Taking 400 micrograms of folic acid every day —starting at least a month prior to conception and continuing through your first trimester — provides significant protection against serious birth defects, including spina bifida. If you smoke or take any kind of drug, now’s the time to break the habit. Both activities can lead to miscarriage, premature birth, and low-birth-weight babies. Quitting as soon as possible is especially important for two reasons: tobacco use can make it harder for you to become pregnant, and some drugs stay in your system long after their effects have worn off. Moderate drinking, or having one alcoholic drink per day, is generally considered fine when you’re trying to conceive, but you should avoid excessive drinking. You shouldn’t drink at all when you’re pregnant or might be pregnant, as even the smallest amount of alcohol may pose health risks for your growing baby. While experts don’t agree on exactly how much caffeine is safe during pregnancy, they do agree that you should avoid consuming large amounts of caffeine both when you’re trying to conceive and throughout your pregnancy. Try to limit yourself to no more than two cups of coffee per day. Women who consume more may have a harder time becoming pregnant and an increased risk of miscarriage. If you were thinking you wouldn’t have to swap out your favorite junk foods for wholesome choices until you got pregnant, think again. A healthy diet that includes a variety of fruits, vegetables, whole grains, lean proteins, and calcium-rich foods gives your body the nutritional support it needs when you’re trying to conceive, as well as during pregnancy. You don’t need to work long hours or accomplish every undone task in anticipation of pregnancy. In fact, rest, relaxation, and balance are just as important when you’re trying to conceive as they are when you’re pregnant. Before you get pregnant, figure out how to make sleep a priority and do what you can to reduce your stress levels. 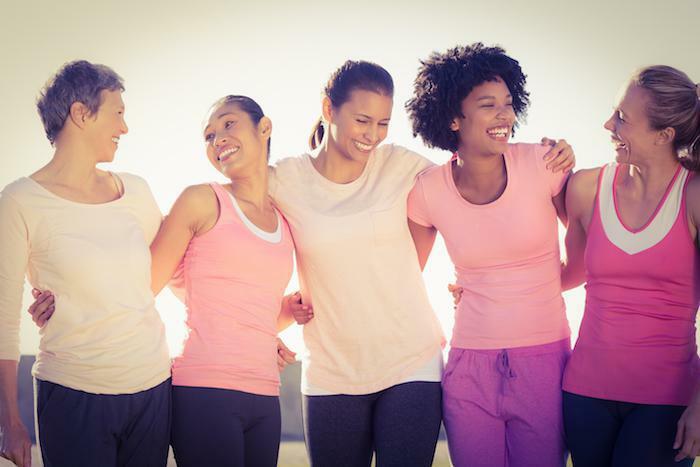 If you’re underweight or overweight, you may have a harder time becoming pregnant. Being at a healthy body weight also supports a healthier pregnancy. Women who are underweight and don’t gain enough during pregnancy are more likely to deliver underweight babies, while women who are overweight are more likely to experience pregnancy and delivery complications. If you don’t exercise already, developing a routine before you conceive can help your body handle the changes it will go through during pregnancy, and physically prepare you for labor and delivery. Getting just 30 minutes of moderately intense exercise most days of the week can make a significant difference in your strength and endurance. If you already exercise, take steps to ensure your program is well-rounded. You’ll want to make time for aerobic activity and strength training as well as stretching, or flexibility training. The old adage “have a baby, lose a tooth,” is rooted in truth. Hormonal shifts during pregnancy can take a toll on your oral health; specifically, pregnancy can make you more prone to gum disease. Taking good care of your teeth and gums before you become pregnant can help you reduce your risk of experiencing oral health problems when you’re expecting. If you suffer from depression or have a history of depression, you may have a harder time getting pregnant. Women who deal with depression are twice as likely to experience fertility problems. Even if you only experience depression sometimes, you may want to see a therapist or a psychologist for a mental health check. You’ll be able to learn which antidepressants are safe to take during pregnancy, as well as which stress management techniques you can use safely. While it may seem obvious that you need to stop using birth control if you want to get pregnant, quitting birth control isn’t always as simple as leaving the condoms in the drawer. If you’re on the pill, you may not ovulate for several weeks after you stop taking it, and women who stop receiving hormonal birth control injections may not resume ovulation for many months. Either way, it’s a good idea to wait until you’ve had two regular menstrual cycles before you try to conceive, so you can establish a more accurate due date. If you’re thinking about having a baby, come in and see us here at Women’s Health Center in Wichita, Kansas. We’ll help you every way we can!